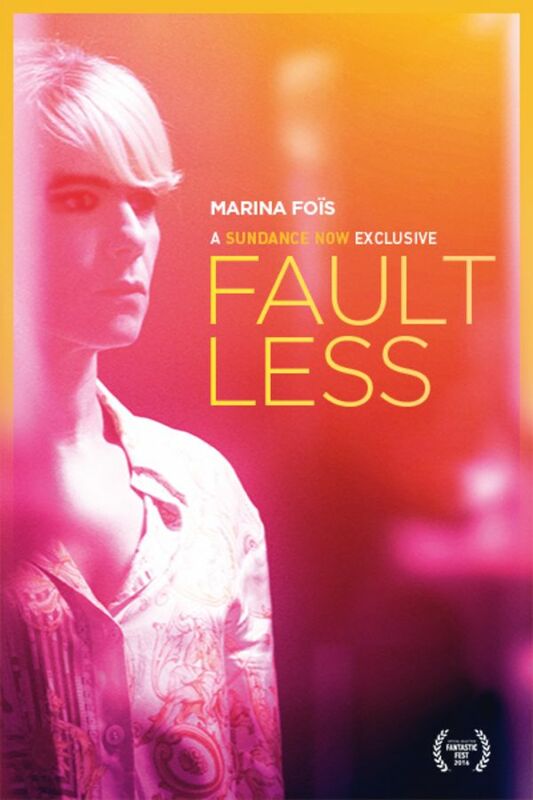 For his debut feature film, writer/director Sebastien Marnier has crafted an elegant portrayal of a woman struggling to put her life back together. With no job and no place to live, Constance, a single woman in her mid-40s, returns to her home town under the guise of needing to take care of her mother. Determined to get her old job back, she becomes obsessed with the young woman who replaced her, attempting to sabotage her daily life in sometimes dark, always desperate, and often hilarious ways. A good movie especially because it is from France and it is always a Pleasure to hear the French language from France. French, German and Scandinavian Films are best and most realistic. Constance is a tragic character. There are better films from France but i still enjoyed this one. We need more Fremch Films and Series' on Sundance and Scandinavian as well. Paris Je t'aime. Well acted with a tense plot about a woman returning to her hometown thinking she could reclaim it but seeing everyone has changed, not knowing how to move on except to get tangled into a web of deceit. Great Movie - the lead character was amazing in the role. She really made the movie.